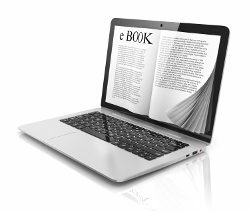 IT Learning Solution and Fast Lane offers you the courseware from Cisco, NetApp, VMware, Microsoft, Symantec, IBM, Amazon Web Services, Apple, Novell, Logical Operations, and IT Learning Solution and Fast Lane in digital form as an E-book. The course material for the Cisco, Microsoft, and Fast Lane classes will be provided in the form of a digital eKit. If you prefer the standard printed* courseware, please give notice with your booking or no later than 7 business days before the class starts. For further information about the E-books, please contact us at +65 6100 4857 or by email info_sg@itls.asia. *This is not available for Cisco Learning Services courses.